Commodities prices have started 2018 strongly, in a surprise return to form after years of weak growth. The global economic recovery has sent the values of a selection of representative raw materials, including oil, zinc, and coal soaring, with manufacturing processes that use them kicking into a higher gear. However, some commentators and brokers are warning that this is a false start that may cool as the year progresses. The figures, taken from Bloomberg’s Commodity Spot Index, show signals that 22 materials widely used in the manufacturing industry are performing well – with crude oil passing the $68-per-barrel mark for the first time since 2015, and Zinc and Palladium both hitting decade-long highs. 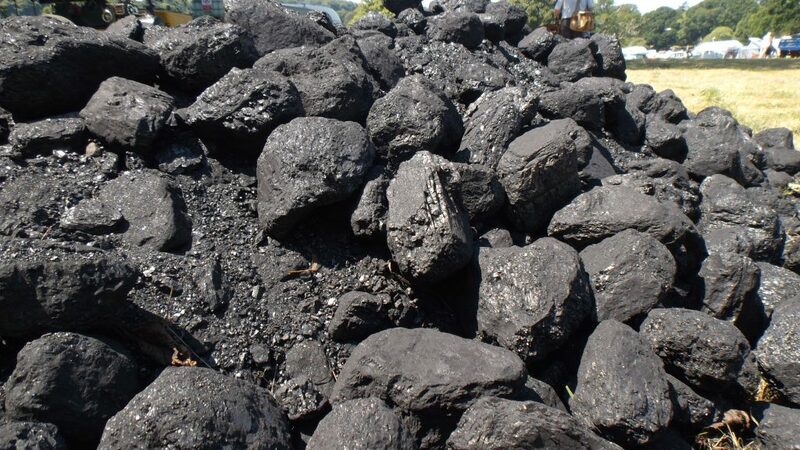 Thermal coal is also performing well – up $10 a tonne since November – indicating an increased demand for electricity. These buoyant performances can be attributed to strong manufacturing growth around the world, with the Eurozone recording an all-time high in manufacturing output, and thus greater demand for the raw materials necessary to drive that growth. However, Hellenic Shipping News is warning that the commodities rally could become a victim of its own success, with the price of oil threatening to put a damper on future values. An oil price above $80 a barrel could force the US federal reserve to raise interest rates sooner than expected, raising the currency’s value, and with it the cost of commodities which are priced in dollars. China is also a risk for commodities prices, with the country’s ongoing feud with its financial sector making a growth in the cost of borrowing a potential risk, as China attempts to make its economy less reliant on financial services. This risks denting China’s GDP growth in 2018, a bad sign for one of the world’s biggest consumers of manufacturing raw materials, which could force prices down. Bank of America analysts Merrill Lynch also warn that some of the rally can be put down to one-off and seasonal factors, which are not guaranteed to continue far into the new year. Oil demand is being pushed by the need for heating oil and diesel in the US, which is suffering from an unusually harsh winter on its east coast. There is also a risk in betting on an economic boom that may be cyclical, with a return on commodities being dependent on similar demand in future cycles that may not materialise.